An all-wood pet-friendly cabin in Pigeon Forge, Good Times offers that classic Smoky Mountain feel. You’ll feel right at home as you step inside to find stylish décor, comfortable bedding, a fully equipped kitchen, a lovely dining table, and more conveniences you enjoy back at home. It has everything you need for a weekend or a week in the Smokies, from a big screen TV and high-speed wireless internet to a hot tub and gas grill. Relax on the sofa, get some much-needed rest in the peaceful bedrooms, or let the kids play out in the yard. 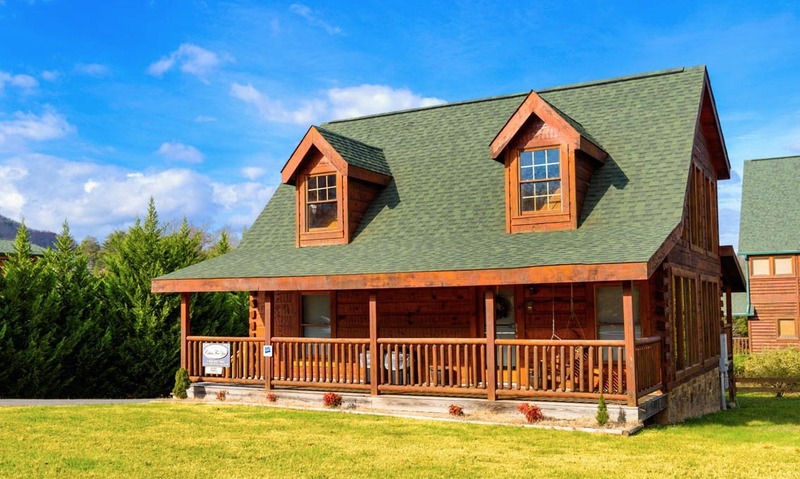 When you’re ready to see what the area has to offer, take the short drive to downtown Pigeon Forge. You’re just one mile away from the exciting Parkway that’s packed with attractions, restaurants, and shops! 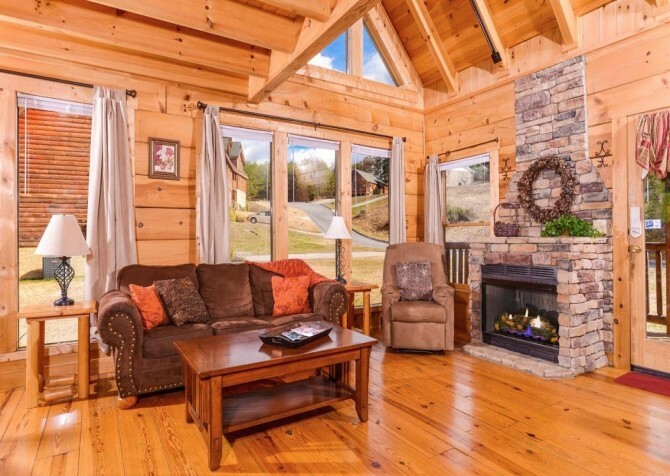 When you step inside this cozy living room, you’ll be greeted by warm wood interiors that are bright and inviting. You’ll want to toss your things down and immediately curl up on the sofa in front of the big screen TV. The soft sofa is ideal for watching TV or getting in an afternoon nap. On hot summer days, it will be a great place to cool off and watch a movie. On those chilly Smoky Mountain nights, stay warm by the gas fireplace that is a focal point in the room. If you love to read, flip on the lamps by the sofa on a lazy afternoon or head outside to the porch swing. There are also several windows around the room, so you’ll have lots of natural light here. 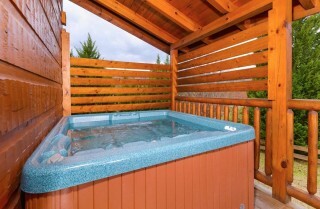 It’s a great place for families and friends to gather to relax, unwind, and take a break from the hectic pace of life. Open to the comfy living area, the fully equipped kitchen is loaded with all the tools and appliances you need to make snacks or full meals in the cabin. 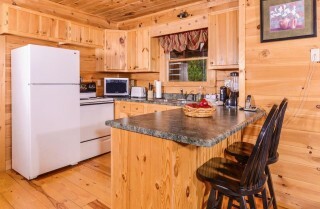 You can bake, sauté, zap, or blend in this kitchen with an oven and stove top, blender, and microwave. Store drinks or leftovers in the full-size refrigerator, and set out a spread of snacks on the open counter. As you cook, other guests can sit at the breakfast bar and visit. There is even a dishwasher so you can put in a load before heading into town. We also have some great gift baskets that will make a nice addition to your stay. They’re loaded with local goodies, including coffee, candy, and ingredients to make sandwiches or a hearty mountain breakfast! Situated between the kitchen and living room, the dining area is a bright and comfortable space to have a family meal. It features a traditional oval table with seating for 6. Located so close to the kitchen, it will be easy to set out a buffet and let guests grab seconds. With windows all around, the room will stay bright on those beautiful sunny days. If you’re here for the holidays, you may enjoy a yard blanketed with snow as you have a warm meal inside the cabin. A meal in the cabin with the ones you love is a nice alternative to eating every meal in town. Located upstairs in the loft, the rec room houses the pool table that will offer hours of fun. 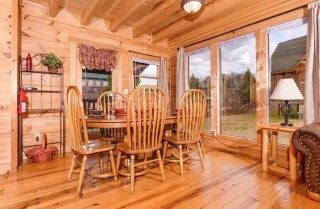 The room features a ceiling fan, beautiful log bar stools, and a wall of windows that make the room feel more spacious. On the days you just want to stay inside, you’ll appreciate having this place to keep kids and adults entertained. 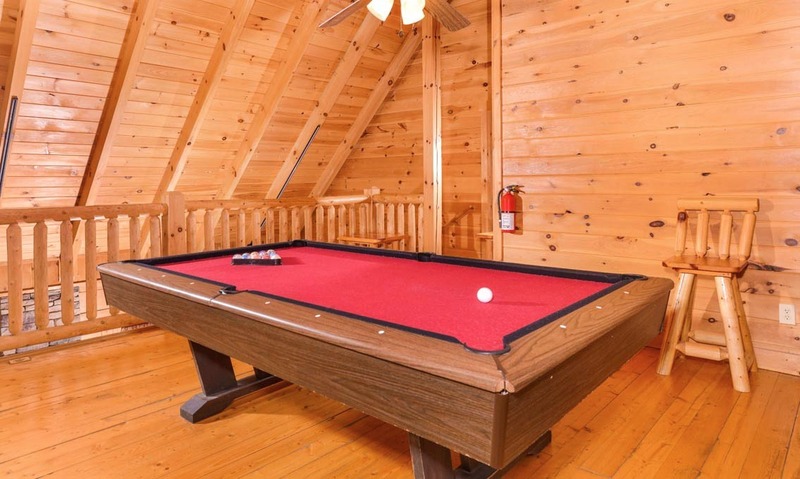 You can eat, drink, and play in the comfort of your own cabin. Each of the 2 bedrooms in Good Times has its own TV, allowing guests to watch their favorite shows and not fight over the remote. They're outfitted with all you need for a good night's sleep, and both have bathrooms attached. On the main level, you'll find a bedroom with a queen-size log bed with soft curtains over the windows and cozy bedding. You can unpack your things in the dresser, watch the flatscreen TV from bed, or flip on the lamps to read at night. On the upper level, the master bedroom features a king-size bed with more comfortable bedding. It's a peaceful retreat with wooded views just through the windows. Open the curtains and enjoy waking up to the fresh morning light. It also boasts a TV, large chest of drawers for unpacking during longer stays, and a jetted tub that's perfect for a relaxing bath at night. 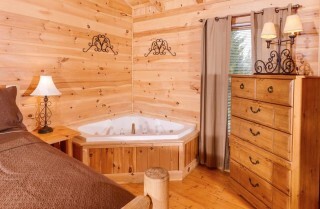 There is even a fireplace here, so you can stay cozy or set a romantic mood in the privacy of your own room. 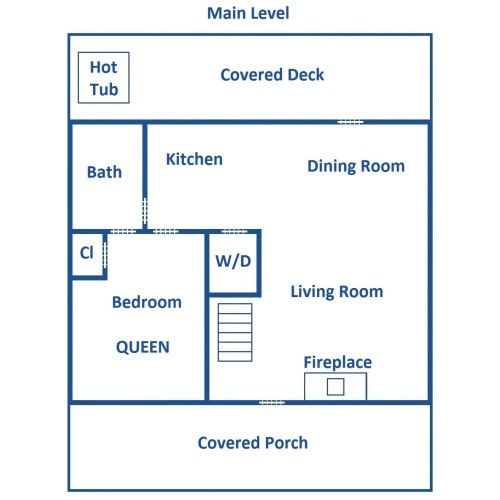 Good Times offers several great outdoor spaces, including a front porch, back deck, and yard. 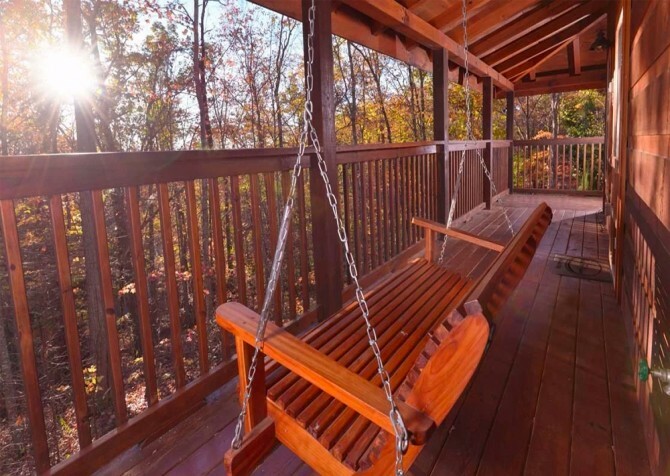 You can spend afternoons sitting on the porch swing with a glass of lemonade or a cup of coffee. The kids can play in the yard, or you can throw around a football in the beautiful fall weather. Around back, the covered deck offers a place to unwind after a long day. The hot tub, which has a privacy screen on two sides, is the ideal spot to let your worries melt away. 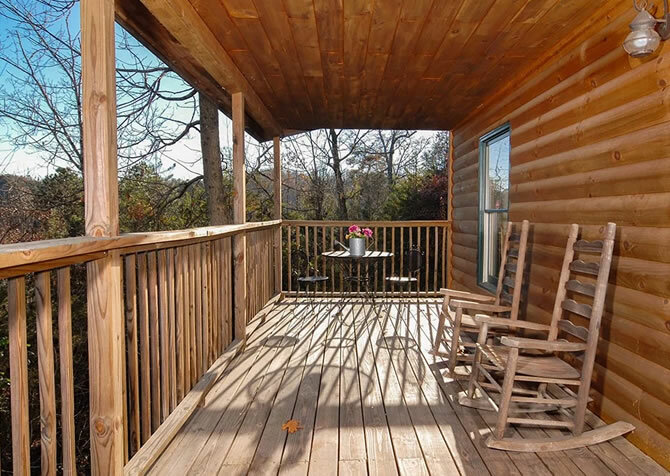 There are also rocking chairs on the back deck; you can start your mornings by rocking and relaxing. Good Times is loaded with amenities, including plenty of conveniences to make your stay comfortable. It boasts valley views, a washer and dryer, a gas grill, and high-speed internet. Pack light and toss in a load of clothes during your stay, use the internet to look up area attractions and events, or fire up the gas grill to cook burgers and steaks. If you need some extra sleeping space, you can take advantage of the sleeper sofa. Watch real ESPN athletes and the Timberdogs showcase their amazing talents at this dinner show in the heart of Pigeon Forge! “Meet celebrities” at the Hollywood Wax Museum in downtown Pigeon Forge. You can't miss the unique building along the Parkway, and you'll be amazed by the incredible detail in the figures inside! It's a blend of old and new, offering something for both kids and adults. Step back in time and learn more about the passengers and crew of the RMS Titanic at the Titanic Museum Attraction in downtown Pigeon Forge. You can touch an iceberg, stand on the leaning deck, and more. "My family and I have been using Cabins for You for about three years now. 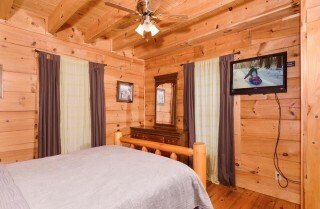 Every cabin that we've ever stayed in made has felt like our home away from home. The treatment we've received from booking our reservation to our arrival, our departure and…"
"My family and I have been using Cabins for You for about three years now. Every cabin that we've ever stayed in made has felt like our home away from home. The treatment we've received from booking our reservation to our arrival, our departure and even the follow-ups we receive after we've returned home have made us feel like family. This company and their cabins are top notch. 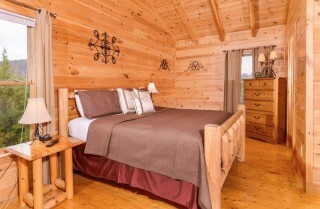 We recommend this company and their staff to anyone who is considering making a cabin rental for their next vacation." It's always a pleasure to serve YOU! We value our repeat guests as family, and it's so great to hear that you feel at home in our cabins. Thank you for recommending us! 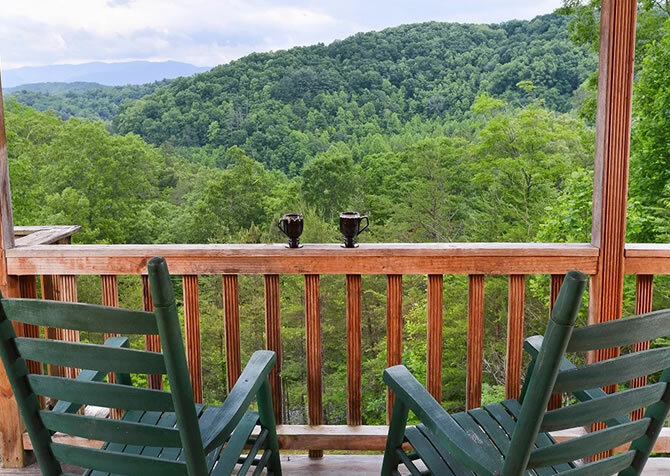 We are looking forward to your next stay in the Smokies. Come back soon! 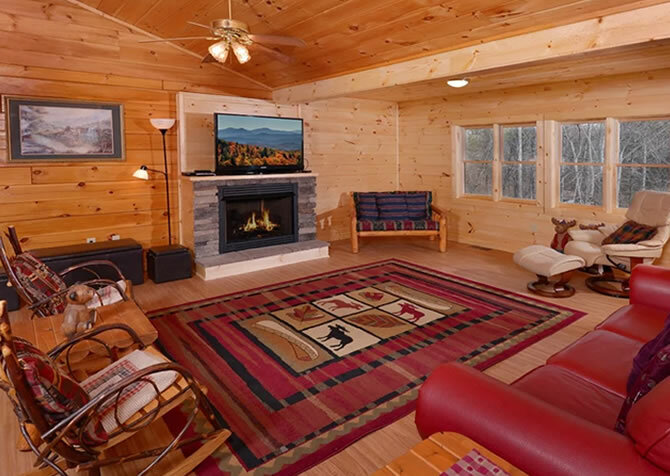 "We have rented thru Cabins for you a few times now and we are never disappointed. Stayed in the cabin "Good Times" this time and it was awesome. Very easy to get to. Very clean and close to the parkway! 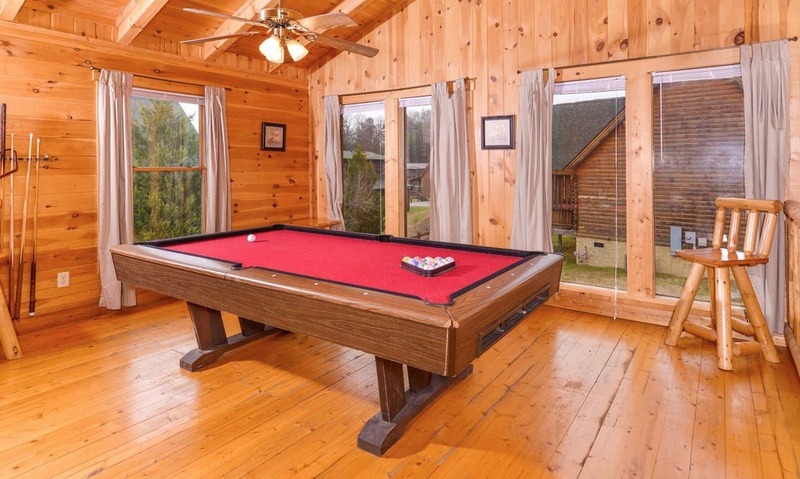 Lots of space to spread out, large dining room table, and a pool table. 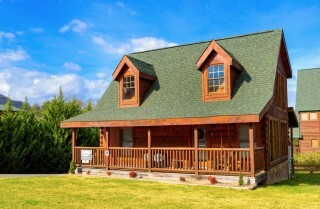 The staff is great and helped me find this cabin when I told them the area I wanted to be in. They even had a goody bag waiting for us when we arrived. The best part is the check in and the check out. It is all done by the key pad, no phone calls to make and no place to have to stop on your way to your cabin! Super easy!! 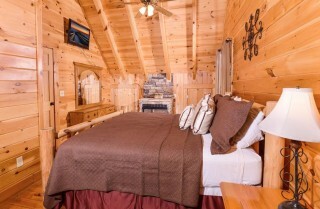 Rent thru Cabins For You and you will NOT be disappointed!!" 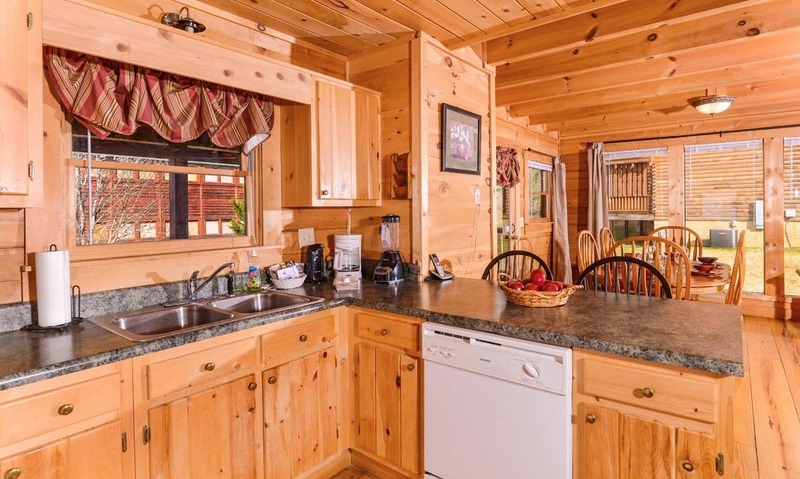 It's always a pleasure to serve you and yours with a memorable cabin stay! We're so glad you feel Good Times lives up to its name, and we look forward to providing even more awesome cabin experiences for you in the future! "My father was visiting TN for the first time and he asked what time of year is the weather nice? 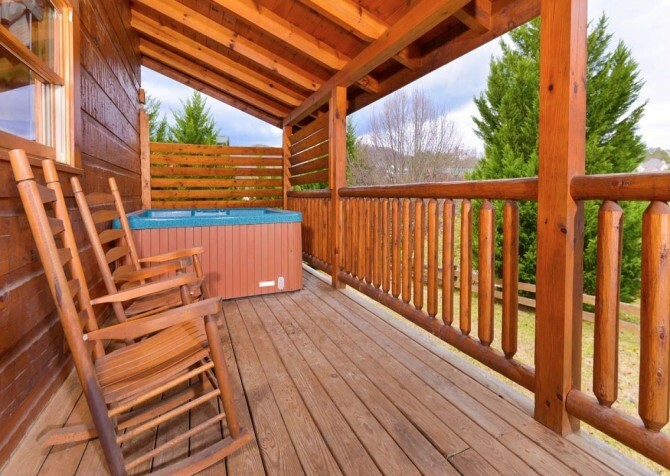 So we decided to bring him to the scenic Smoky Mountain area and rented the Good Times cabin. My wife and I have been working hard for a while now and really needed this vacation! Our 2 puppies also accompanied us, and we ALL thoroughly enjoyed Good Times! 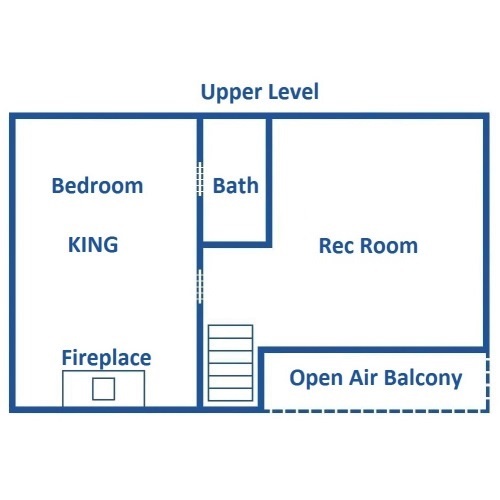 From afull kitchen with cooking supplies, to a hot tub on the back porch, to a pool table outside the master bedroom that has a Jacuzzi, king size bed and full bath! 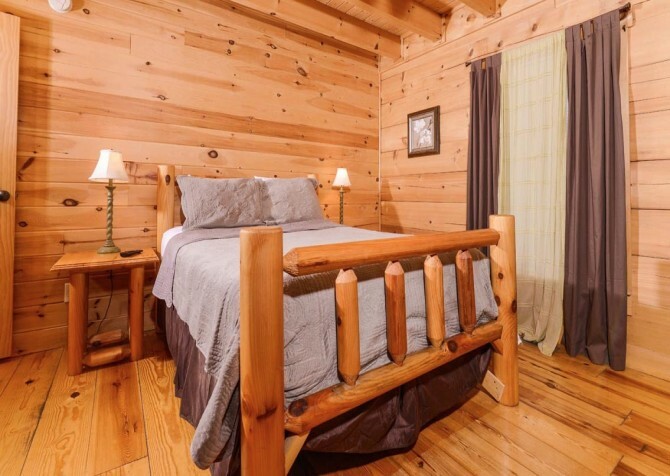 We couldn't be more pleased with our stay and would definitely rent this cabin for ourselves again as well as recommend it our family and friends!!" "We stayed at "Good Times" Cabin and were pleasantly surprised. It far exceeded our expectations!! Will definitely stay there again!!" "This was my second time using Cabins For You. I would highly recommend this company to anyone looking to stay in Gatlinburg/Pigeon Forge. They are very quick to respond when called or emailed. They are always very helpful and polite. I will definitely use them again in the near future." "I have rented thru this company a few times now and have never been disappointed! 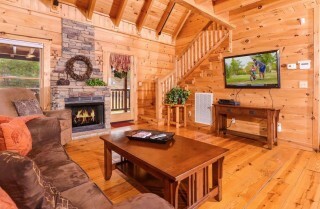 The cabins are amazing. The staff will help you find the cabin you are looking for. This time we stayed at ""Good Times"" it has been my fave so far!! Great location and close to the parkway! Gorgeous cabin! Rent through them and you will have a great time! Spacious rooms · Thoughtful amenities."